From May 7,2017 to May 9,2017,the 72nd China Educational Equipment Exhibition will be held in Fuzhou Strait International Conference and Exhibition Center. This national educational equipment exhibition,hosted by China Educational Equipment Industrial Association,with the purpose of integration of marketing,adjusting supply and demand,technology promotion,focusing on connection and trade,IUR combination and industrial linkage, has became the largest scale,widest influence and most professional brand exhibition in national or even in global educational equipment industry. 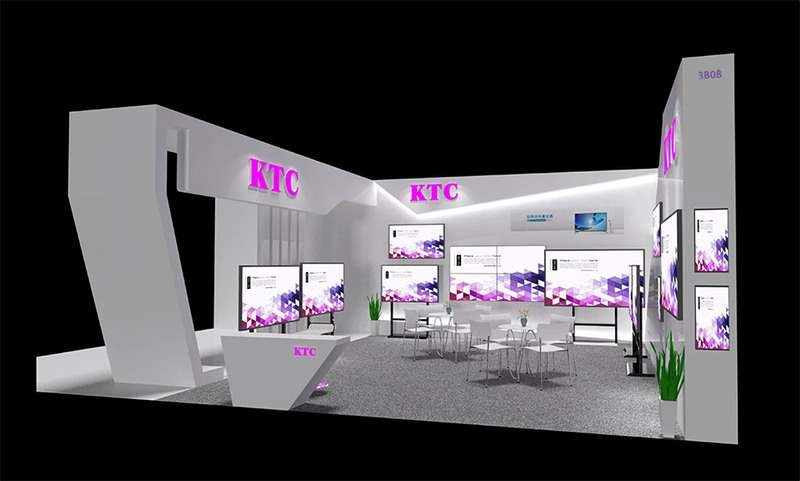 KTC commercial technology will release the latest elegant and beautiful W11、E88、E89、 E91 series LED electric white board,as well as 55 inch 1.8mm LG seamless splicing screen with 178° ultra-wide angle. We sincerely invite customers and representatives come to visit our booth and deepen cooperation.